Join us on the longest running HOG Rally in the Western Cape. In 2016 it will be our 10th anniversary rally in Montagu (18-21 Feb). Have a look to our tour to this rally. 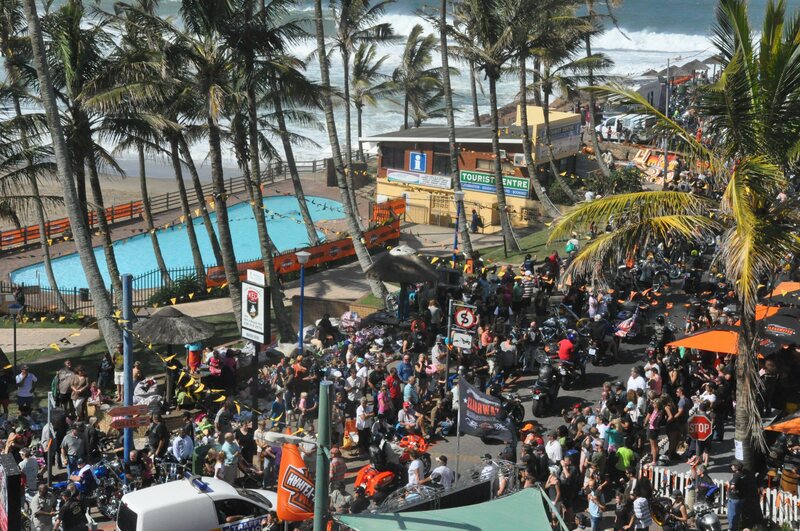 Join us on the biggest HOG Rally in Africa. We offer two routes to the rally. The ‘red’ one starting in Johannesbirg and the ‘blue’ one starting in Cape Town. HOG rallys through the year. 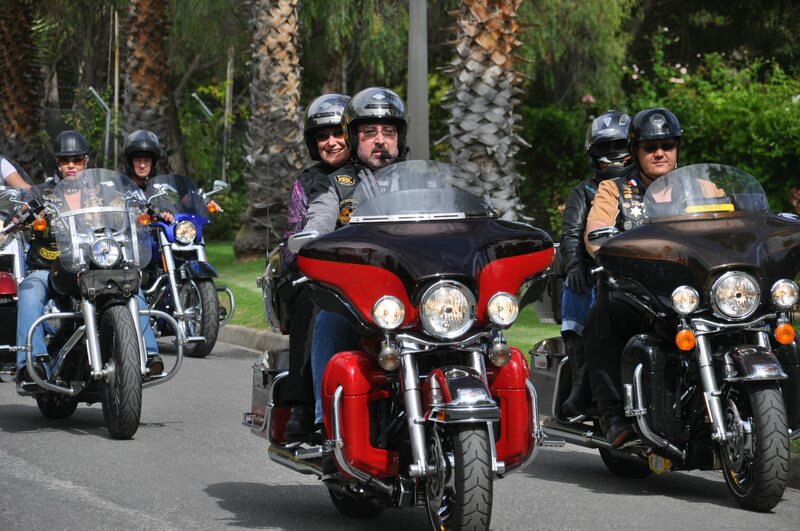 We don’t offer specific tours for the rally s down below, but if you are a small group (3-8 riders) we are happy to put a customized tour around the rally together for you. 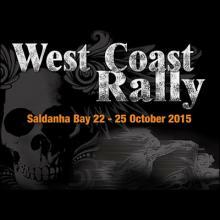 The Tyger Valley Chapter would like to invite you to this years West Coast Rally to be held at the Protea Hotel Saldanha Bay from the 22nd – 25th October 2015. Saldanha Bay is known for its contrasts and natural beauty. It lies between the Berg River mouth in the north and the West Coast National Park (Langebaan) in the south. It stretches inland to Hopefield with the Berg River in the northeast. It is natural harbour on the south-western coast of South Africa, about 105 kilometers (65 miles) north west of Cape Town. After hosting the event in Lamberts Bay for three years running it was now time to relocate to a brand new venue, new outride destinations, Champaign and Oyster Bar, new events, new everything . Only one item will remain the same that will be the Best in the West Muisbos Dinner which the rally is renowned for. Yes, this event will once again be included in your Rally registration fees. This is the perfect opportunity to meet up with your nationwide riding friends on the West Coast which is known for its hospitality and unique food palette cuisine. Hosted by the H.O.G. Big Five Chapter.